Intuit® is excited to announce that Misty Megia will join the Accountant Segment as the new leader of the global ProAdvisor® Program, effective Jan. 21, 2019. Previously honored as one of the Most Powerful Women in accounting by CPA Practice Advisor, Misty brings more than 20 years of experience from roles that span marketing, project management, public speaking, corporate branding and more. She is a technology enthusiast with a passion for helping accountants succeed. 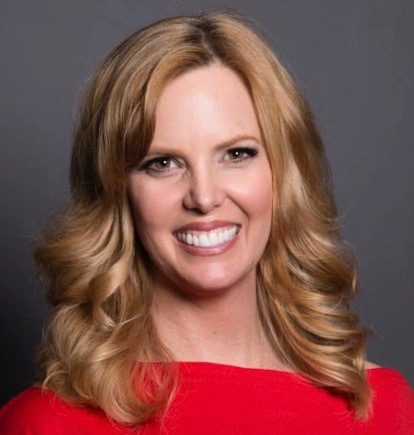 As the new leader of the ProAdvisor Program, Misty will deliver on Intuit’s mission to help accounting professionals grow their skills and firms. Her focus will include promoting the QuickBooks® ecosystem and driving forward the changes for the newly redesigned ProAdvisor Program, which includes more than 400,000 members worldwide. Previously, she led the accounting programs and education strategy team at TSheets by QuickBooks. Prior to that, she also served as vice president of Strategic Initiatives at CPAacademy.org and executive director for The Sleeter Group. Her experience with accounting professionals has led her to become a trusted source in the accounting industry. She is a true problem solver with a team mentality and a love for developing strong client and peer relationships. You can follow Misty on Twitter. This article is authored by the Intuit Firm of the Future team. For more information, visit www.firmofthefuture.com.